Hello there! If you’re here, you’re probably curious about feedback, chatbots, Outgrow, or well, thought the cartoon was funny. In any case, welcome dear marketer! 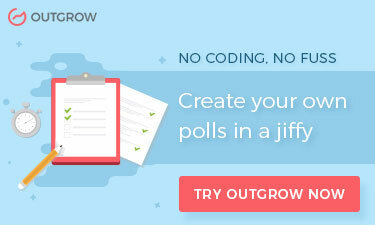 Let’s talk about how to create a Feedback Chatbot using Outgrow. The word “feedback” has been thrown around so often, it’s easy to forget the core of why feedback - or a feedback survey - is important in the first place. 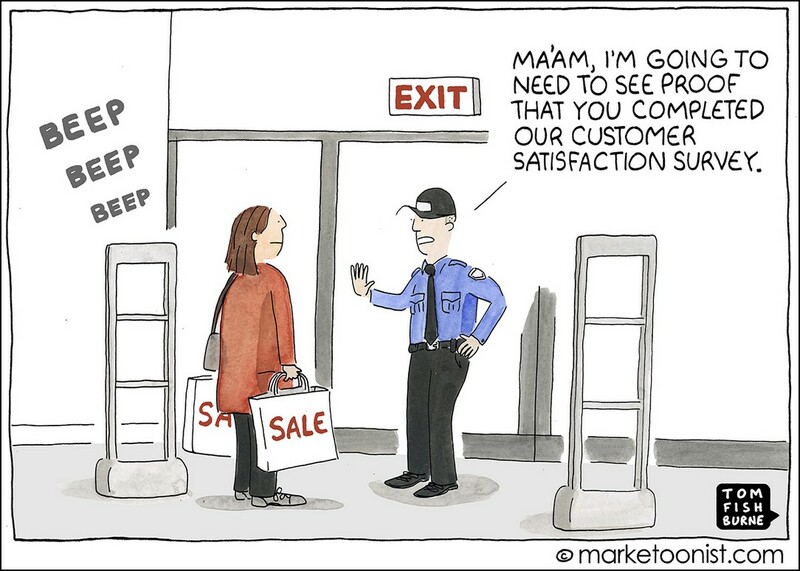 Another problem is that we marketers sometimes forget that the survey experience is as much a part of customer experience as the customer experience that we’ve designed to measure. 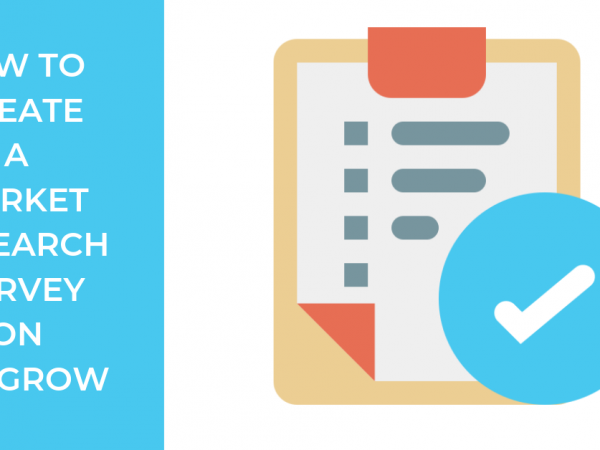 Boring, long, or pestering surveys leave a brand impression too! And not a good one. The answer is simple. In order to stay on trend with the latest marketing developments as well as create a survey that is fun and easy to use for your customers - switch to feedback chatbots! Feedback is possibly the cheapest, most powerful, yet, most underutilized management tool at your disposal. From understanding your target audience to improving goodwill, it is crucial to the crucial to the success and growth of your business. However, as important as it is for you to collect feedback, it is equally important to ensure that the clients filling your feedback form have a smooth and hassle-free experience as well. Consumers expect a quick and easy online experience. And when a business can’t provide that type of experience, for example when it has excessively long and boring feedback surveys, they become frustrated - and rightfully so! This is where chatbots come in. A feedback chatbot allows you to offer an experience to your clients that is fun and effortless. A win-win for all! They are created to ease any frustrations by providing the real-time, on-demand approach that consumers are increasingly seeking out. In fact, 95% of consumers believe customer service is going to be the major beneficiary of chatbots. Check out this Hotel Feedback Chatbot made using Outgrow. It’s short, interactive and easy to use. 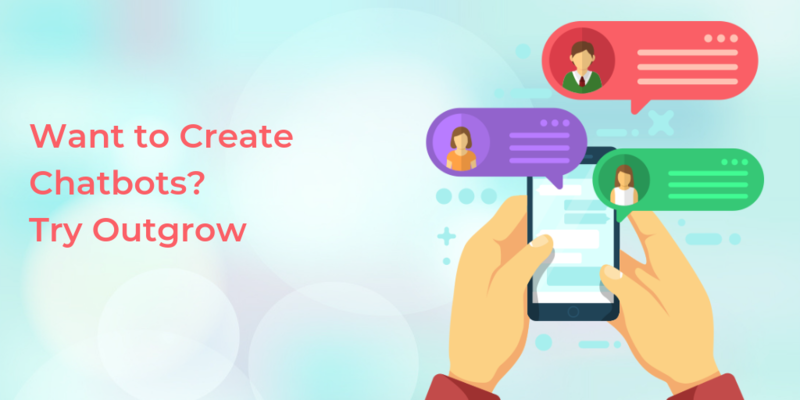 An Outgrow Chatbot allows you to provide excellent customer service while simultaneously gathering vital information from your leads or users. And the best part? It can be created in a matter of minutes. 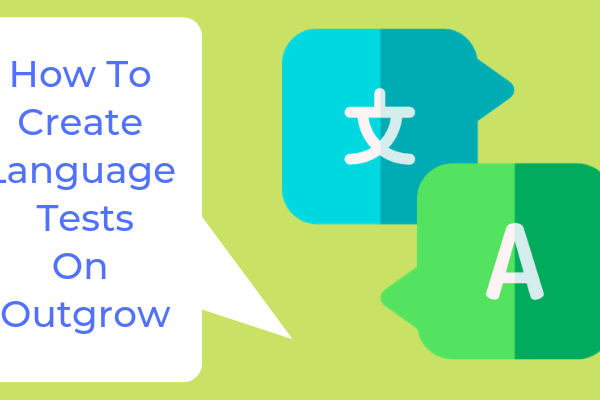 In fact, creating this chatbot is probably more easy than creating a powerpoint presentation! Moreover, you can seamlessly embed the chatbot as a pop-up, a chat or any custom embed you prefer. 1. Log into your account or sign up right here! 2. Choose ‘Chatbot’ content type from the dashboard. 4. Add all your questions from the left panel and make edits on the right. Click on “Add” to include more questions. 5. Now, click on “Outcomes” on the left panel and add your desired outcome(s) on the right. 6. Once you have edited the outcome page, you now need to map this outcome to all the questions. 7. Don’t forget to add a lead generation form to your experience. Simply click on “Lead Generation Form” under “Add” on the left panel. Take a look at this Doctor Feedback Chatbot in action for some inspiration! 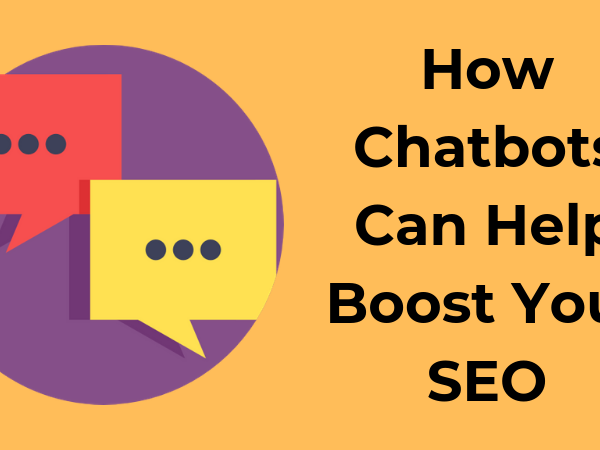 As important as it is to have a feedback chatbot for your business, you need to make sure that it is optimized to provide the best possible experience for your clients. 1. Your chatbot should be user-friendly. You can do this by adding a friendly greeting, ensuring that your welcome screen is inviting or by giving your chatbot a fun personality! 2. You can personalize your chatbots by using “Logic Jump”. 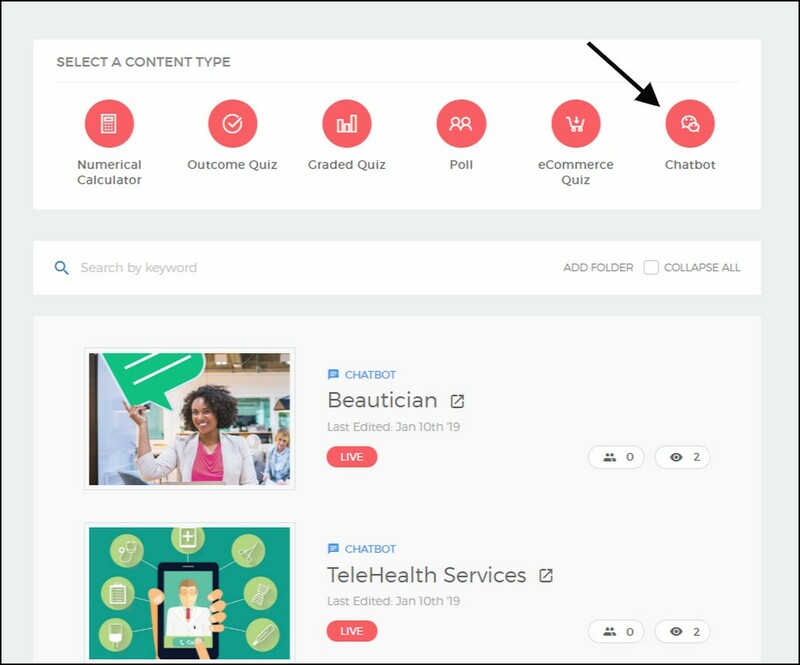 This feature works wonders since it allows you to show different questions to your users based on the answers provided by them. 3. Ask relevant questions. For example, in a feedback chatbot, asking for your users’ experience should take priority over self-promotion. 4. Make sure to use the lead generation form wisely. In order to get more leads, a good practice is to place it after all your questions. 5. Customize the Results page with social share buttons and widgets. The more easily it can be shared, the more are the chances of it going viral! That’s it from us folks. For more best practices on creating chatbots, head over to this blog right here. You’ll be hearing from us soon. Till then, happy creating!